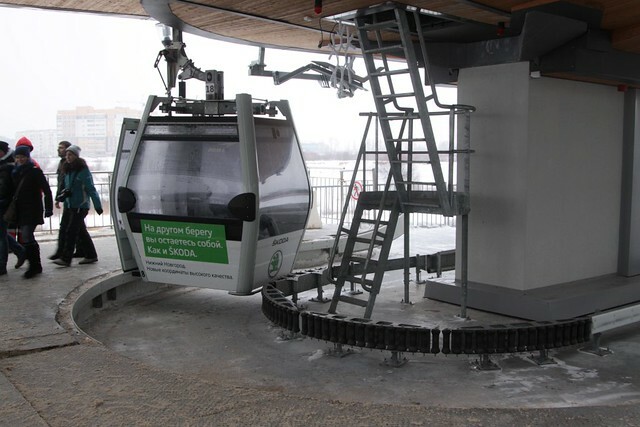 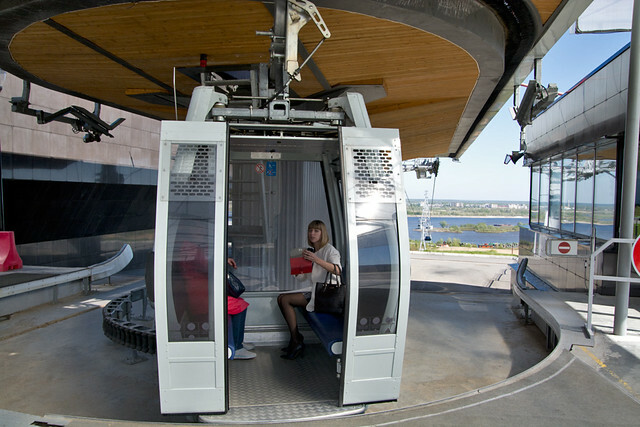 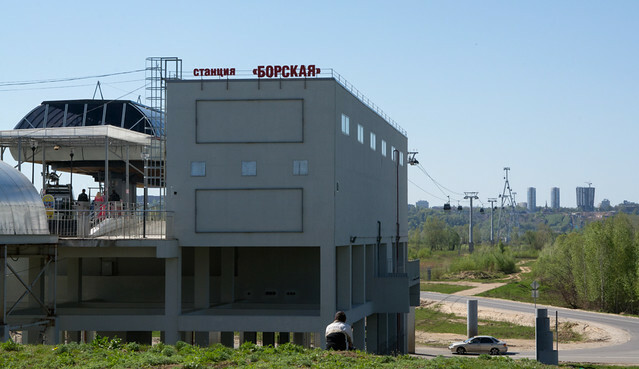 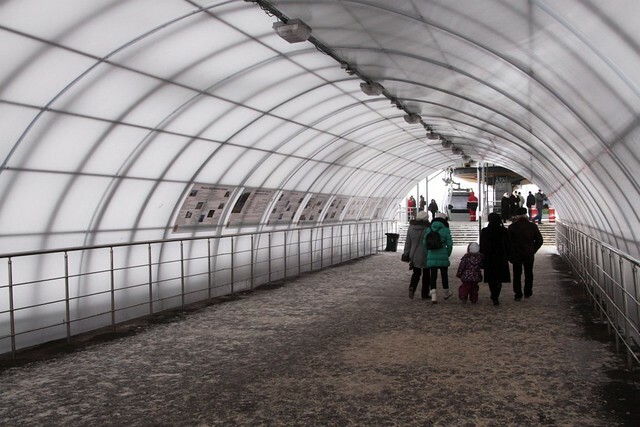 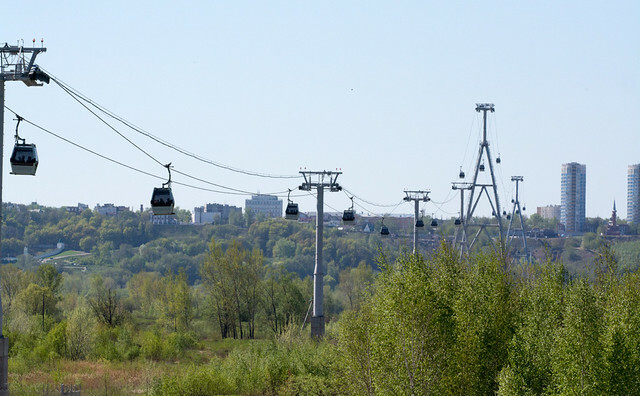 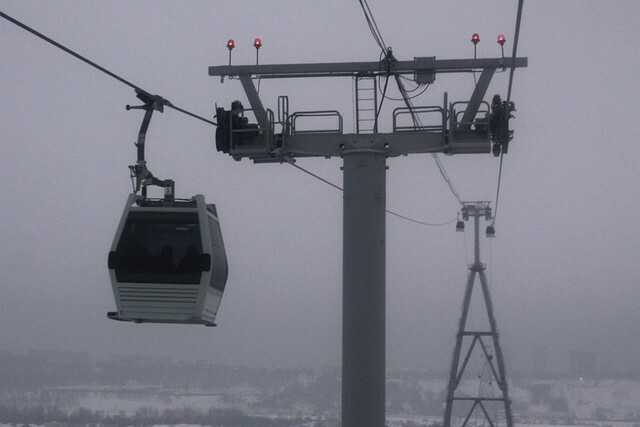 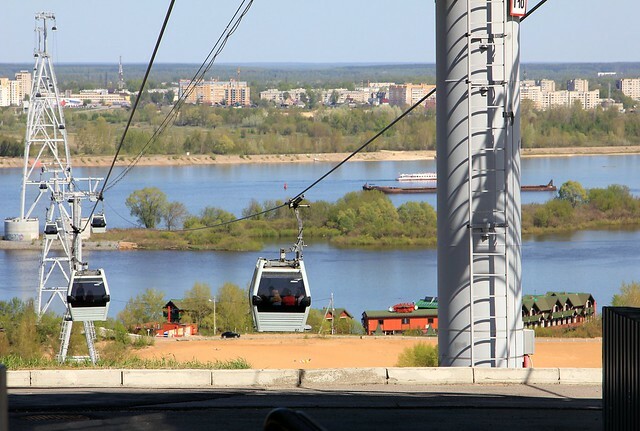 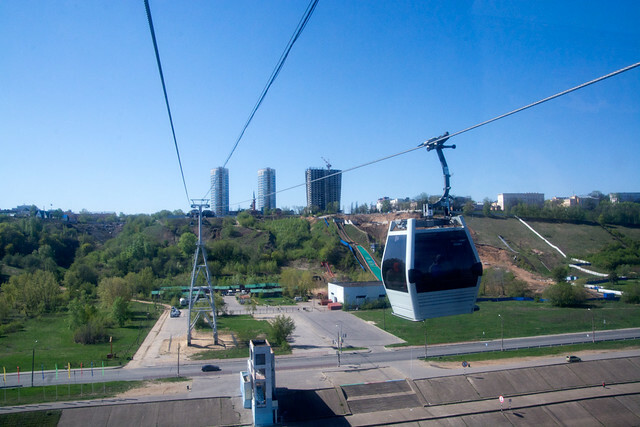 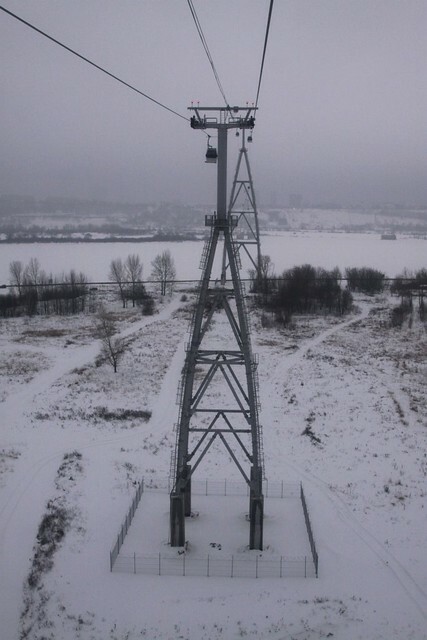 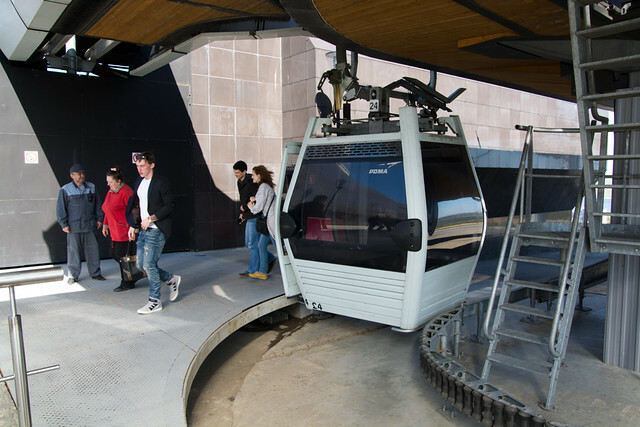 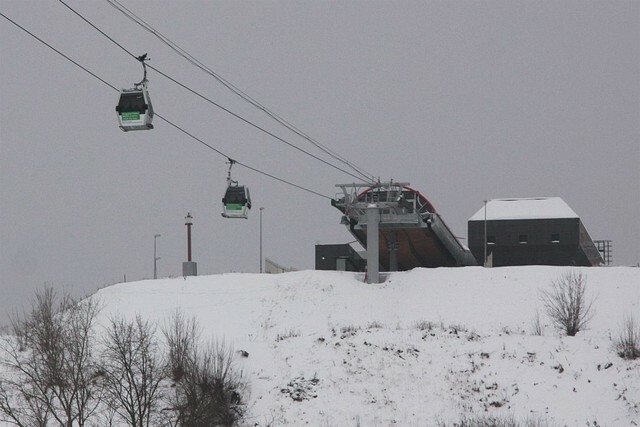 A 3.6km urban cable car connecting Nizhny Novgorod to Bor. 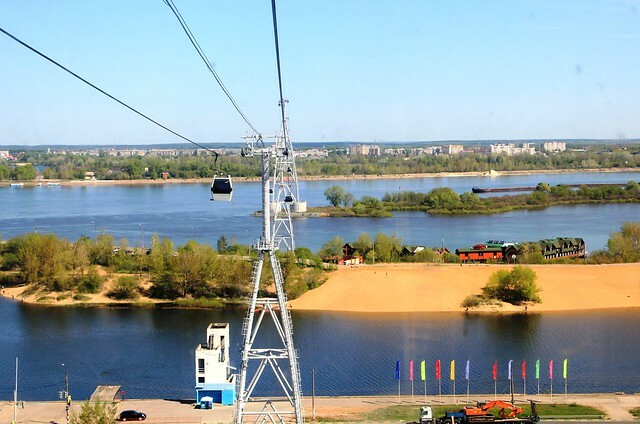 Travels over the Volga river. 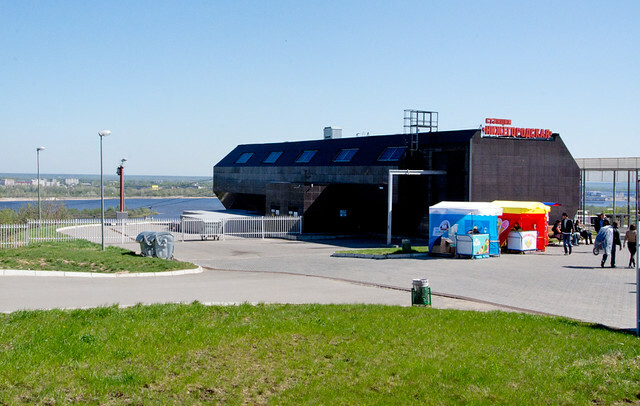 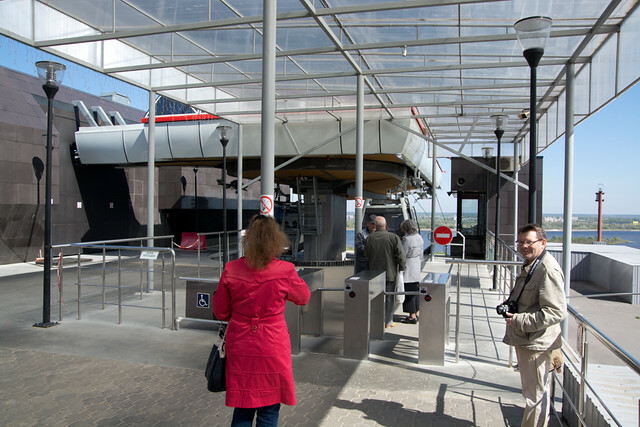 Opened in 2012. 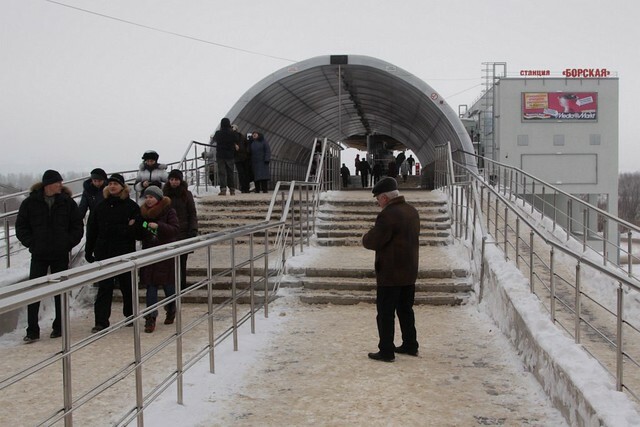 Ridership of 2 million each year.